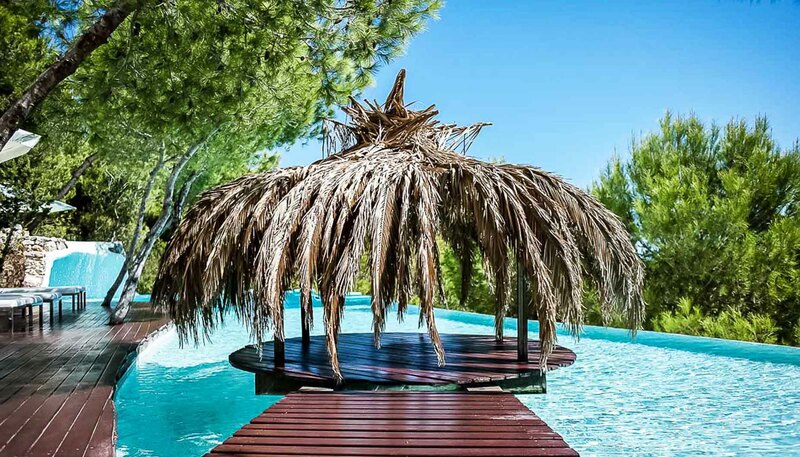 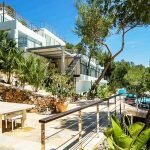 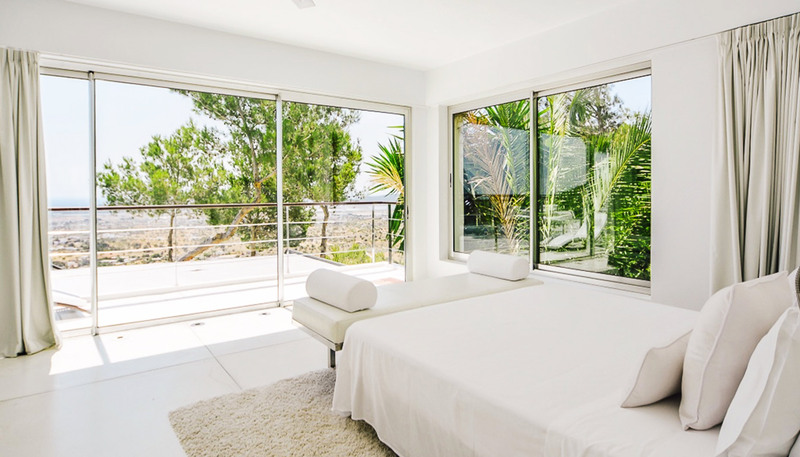 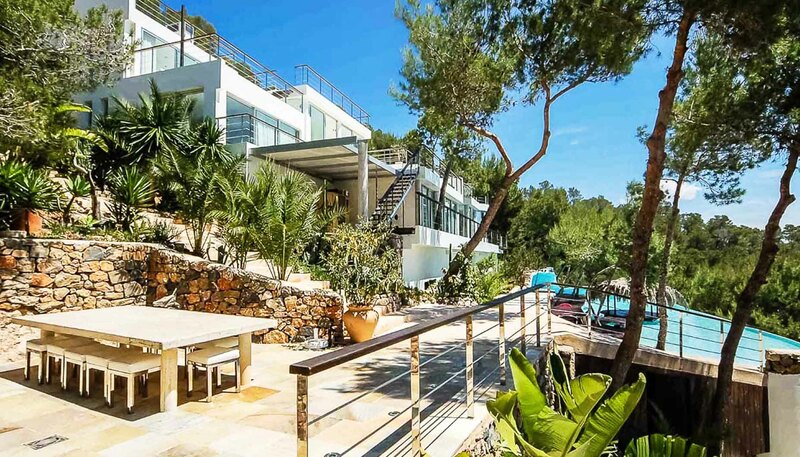 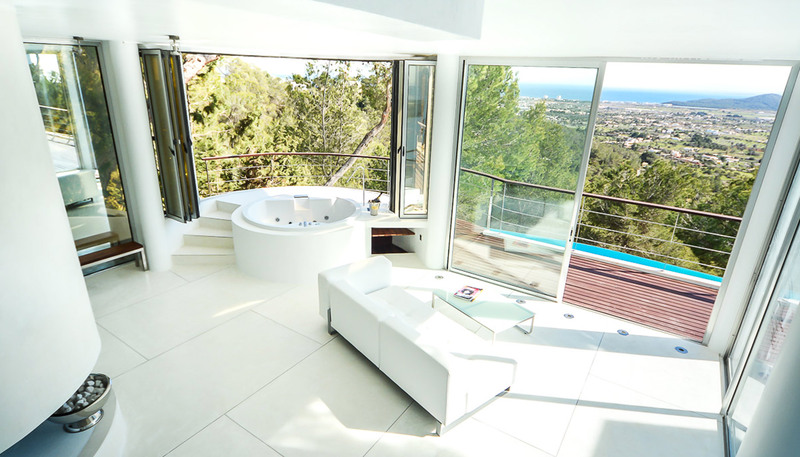 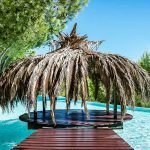 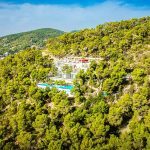 Villa Anastasia is a stunning, modern, minimalist property nestled in its private manicured pine forest of Cala Jondal in Ibiza. 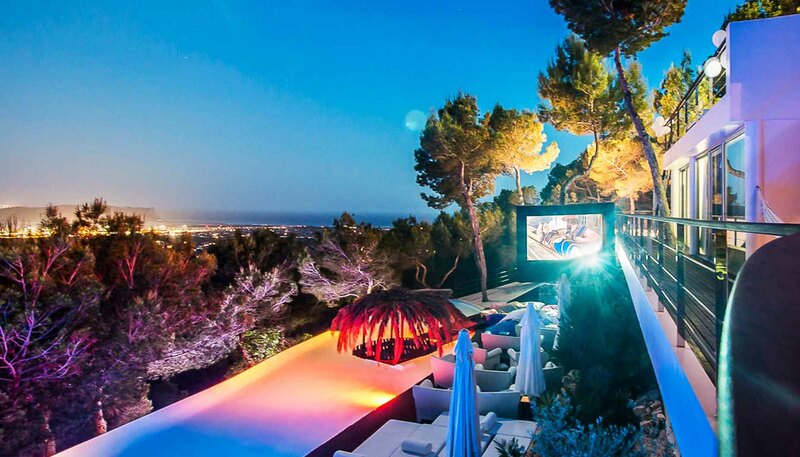 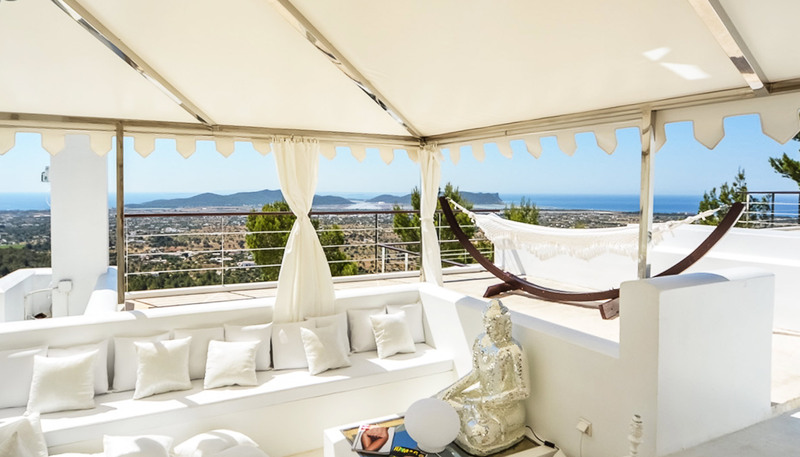 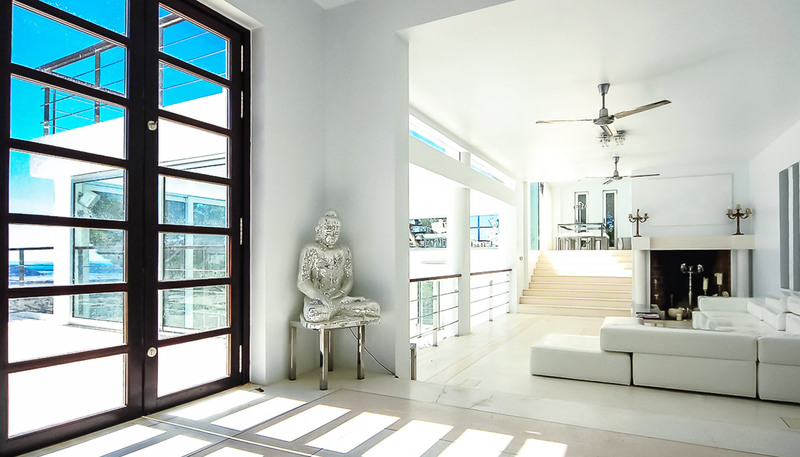 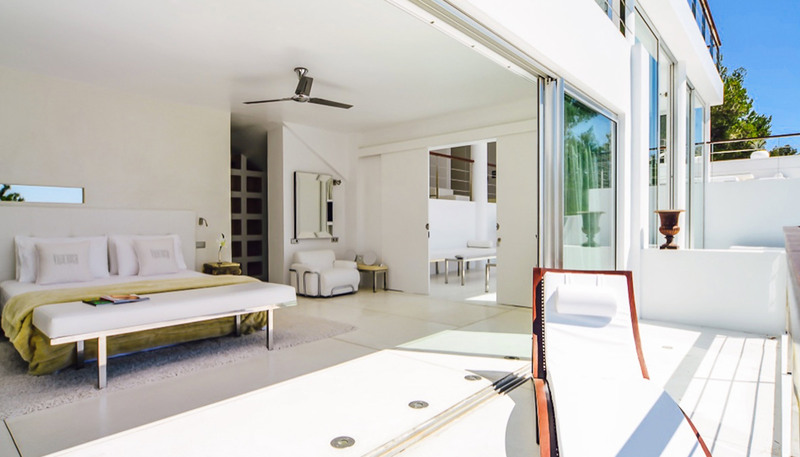 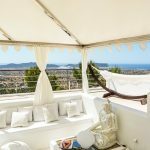 This futuristic villa of eight-bedroom suites is one of the island's most coveted surroundings, just minutes away from the finest beaches, restaurants, clubs and Ibiza Town. 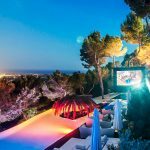 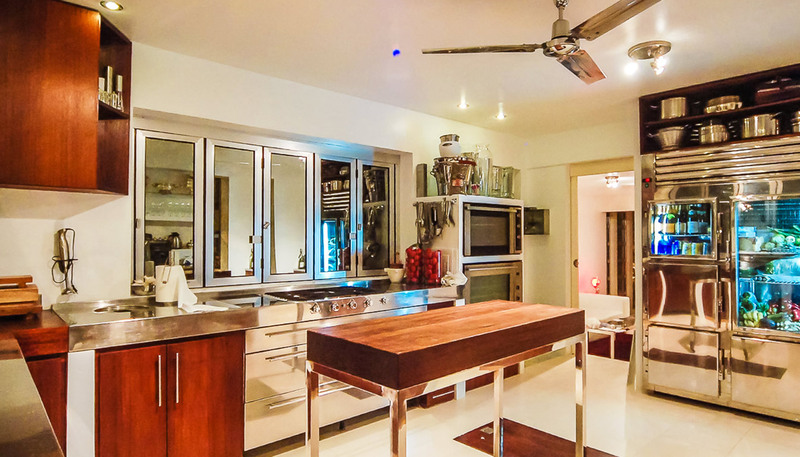 Amazing amenities of the property feature an open-air cinema, gym and sauna for infrared detoxification, a dining and breakfast area with barbecue. 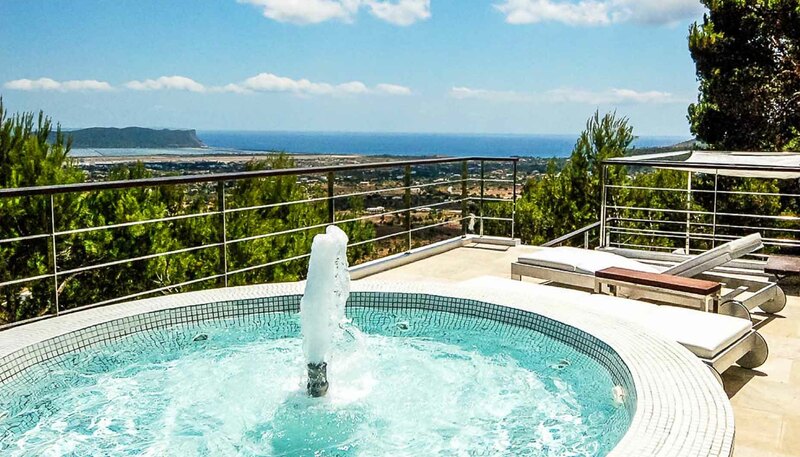 In the divine outdoors, a spacious pool with cascading waterfalls, concealed cave, subaquatic pool, a diving pool, mini-roof pool for up to twelve people featuring whirlpool and a fountain basin with waterfall, a poolside bar andVilla Anastasia is ideally equipped for all occasions, whether to relax around one of the four fireplaces and two grills or to celebrate the night on the dance floor. 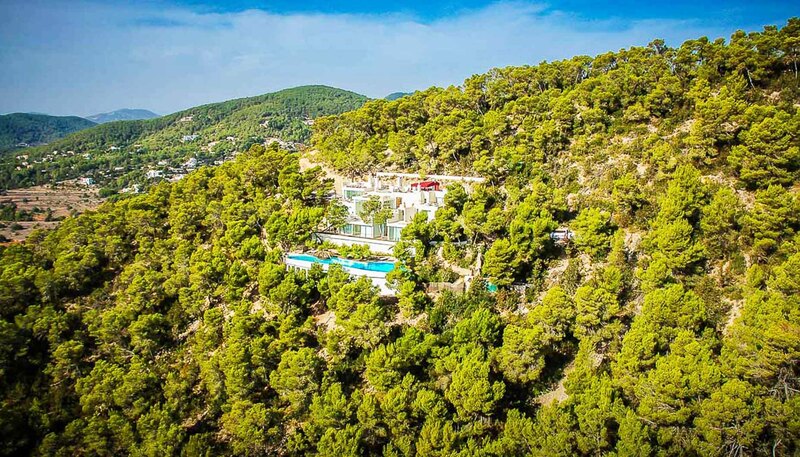 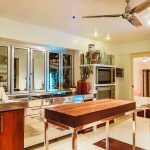 Villa Anastasia is a sprawling palatial modernist pad built into the mountain with its discrete professional staff striving to make A-List Villas & Chalets guests’ stay a memorable journey. 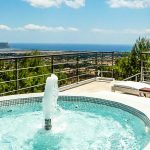 Two hydro massage spa baths.